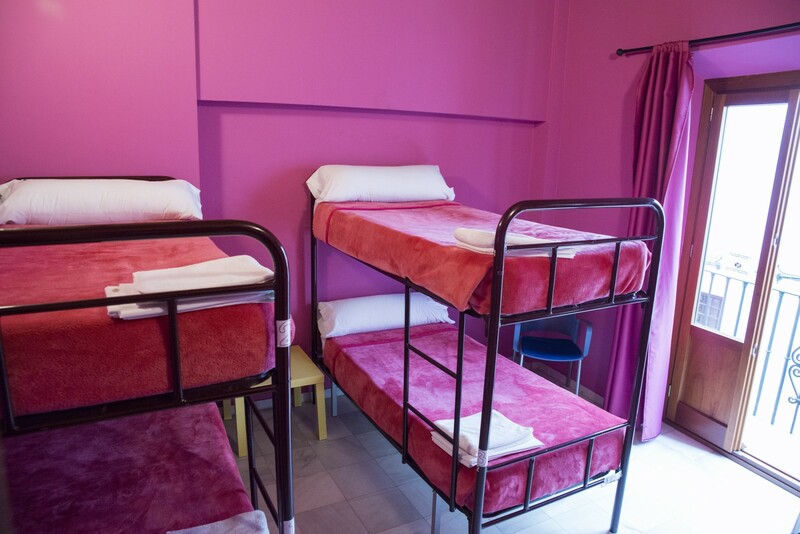 Whether you are traveling alone or in a group, we have what you need! 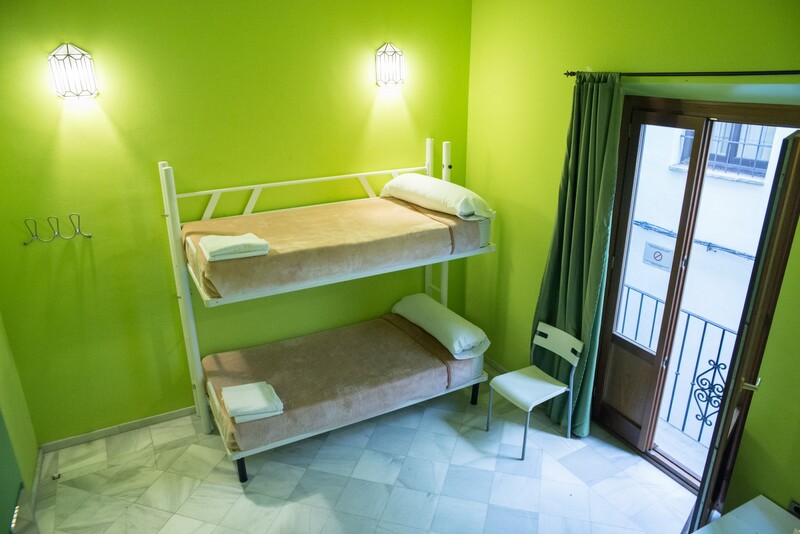 Our shared rooms are the perfect and most economical choice to stay with us. 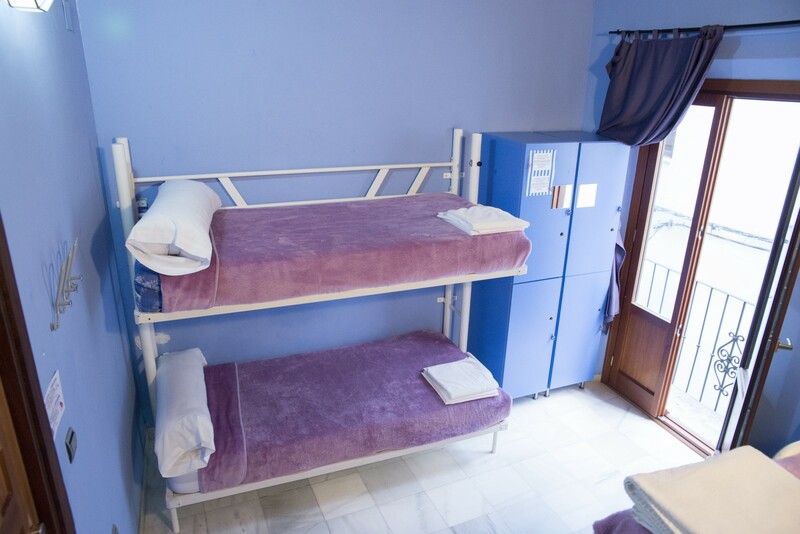 They are fully equipped with air conditioning, heating, wardrobe, free wi-fi… also some rooms have amazing views of the Alhambra. 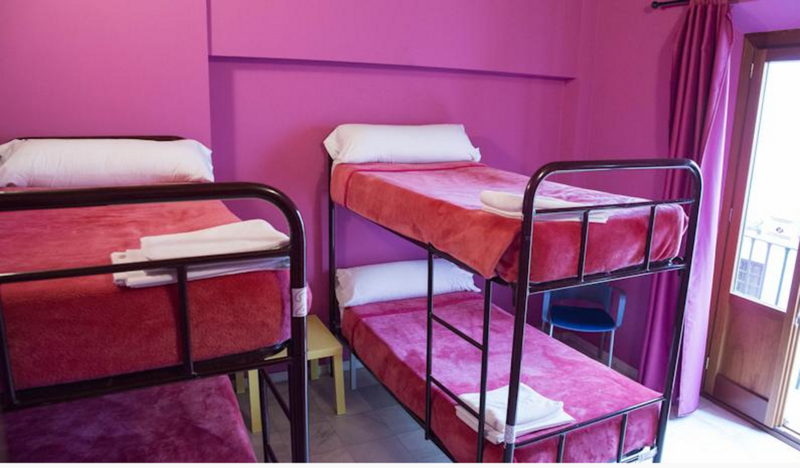 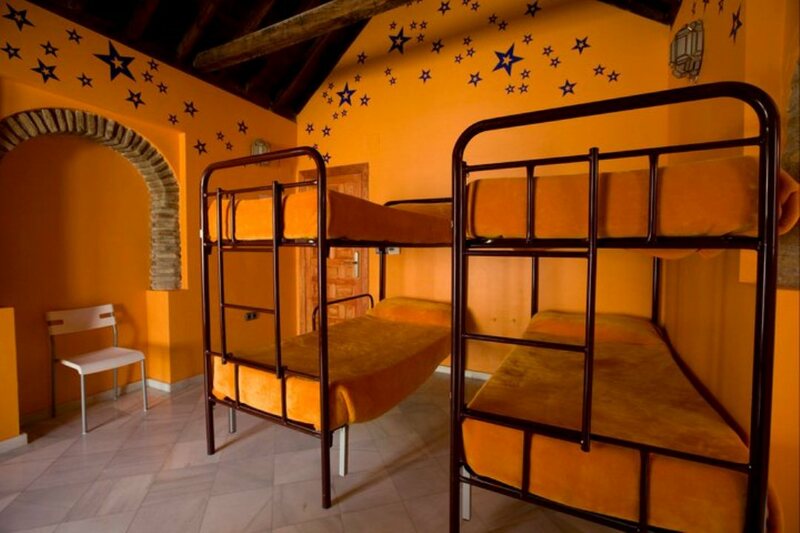 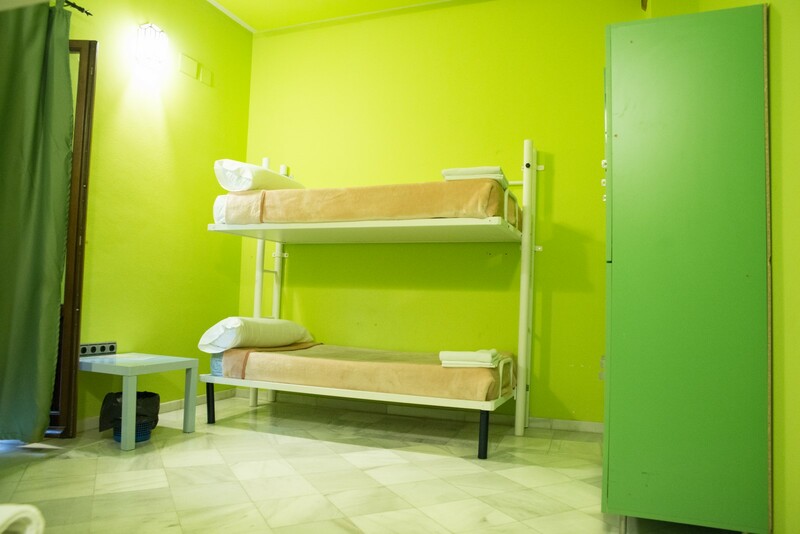 You can choose between female, mixed rooms with prívate or shared bathroom, for 4, 6 or 8 people… you choose yours!